Rocket Fuel is a chemical mixture of two elements that when combined, result in a powerful expansion of force. 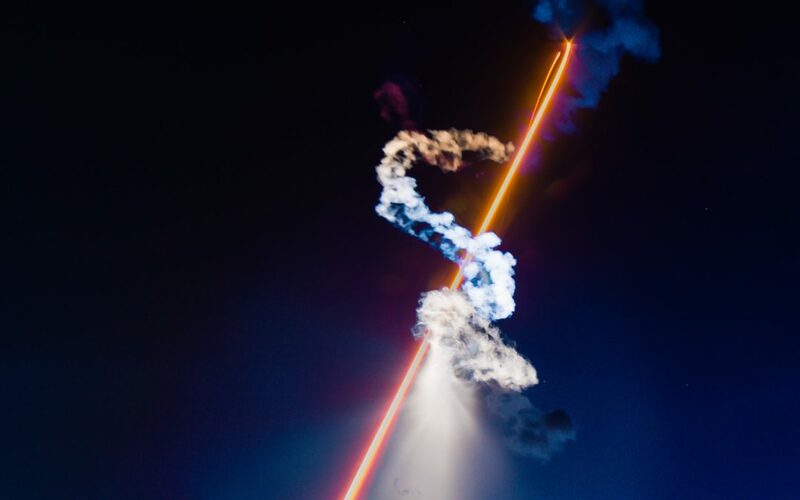 This force is so powerful that it can propel a rocket into space. 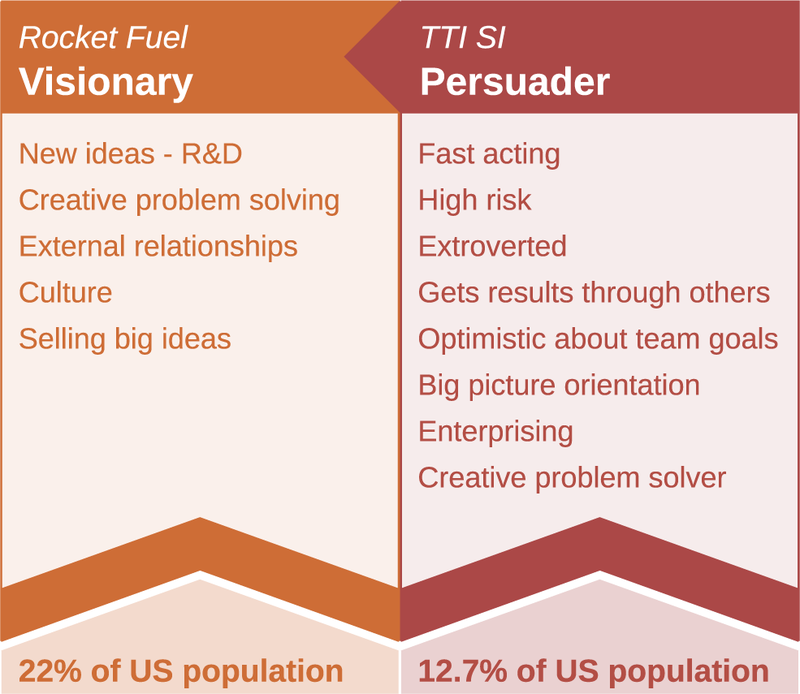 Rocket Fuel is also the title of a book by Gino Wickman and Mark Winters that describes how the pairing of two key leaders in an entrepreneurial organization enables accelerated growth. If you haven’t read the book, it is a quick read that offers pragmatic advice on how to structure your organization to take your business to the next level of growth and development. 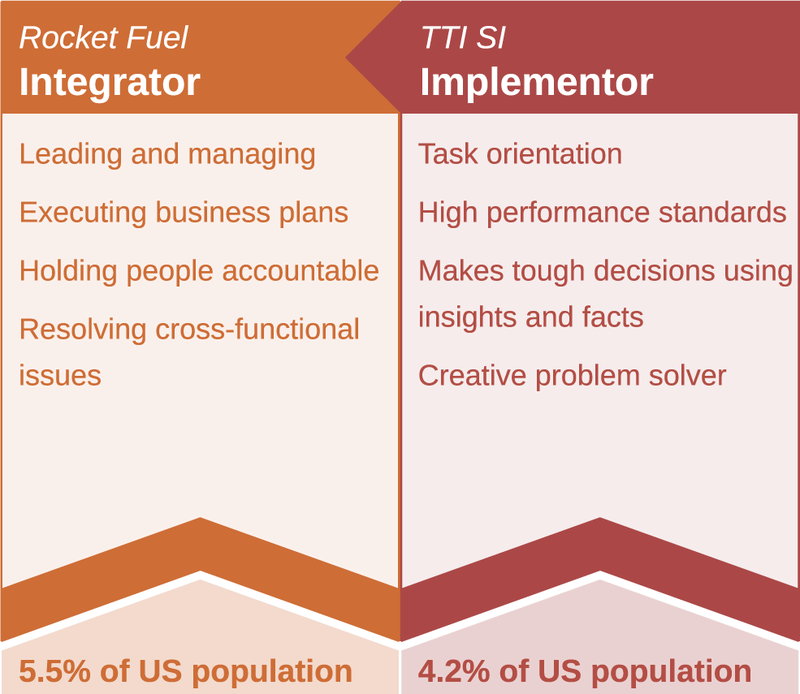 The Visionary and Integrator roles described in the book can be generally translated into roles that we define using the TTI Success Insights® Behavioral Wheel. Behavioral attributes aren’t the only factors to consider when evaluating who is best suited for each role, but can be a good place to begin to develop an understanding of what it takes to be effective in each position. The table below illustrates how these behavioral style descriptions relate to Wickman and Winters sample descriptions for each role. We also see the Conductor as a hybrid opportunity pool for either or both of these roles. This depends more specifically on the detail behind their DISC styles. Wickman and Winters also reference personal chemistry and trust as being key success indicators. The Visionary, the person who ultimately defines the core values of the business, will do so based upon a combination of what they value and how that relates to the market opportunities in their industry of choice. This is where Driving Forces alignment, or compatibility, becomes an important element to the mix. If the two leaders’ values are not well aligned, in the end, the pair will struggle to support a common vision for what success looks like. The third science that comes into play in this scenario relates to competency development of each individual. Competencies are soft skills that can be learned and developed through experience and practice. These skills are often transferrable from one job, or industry, to another. 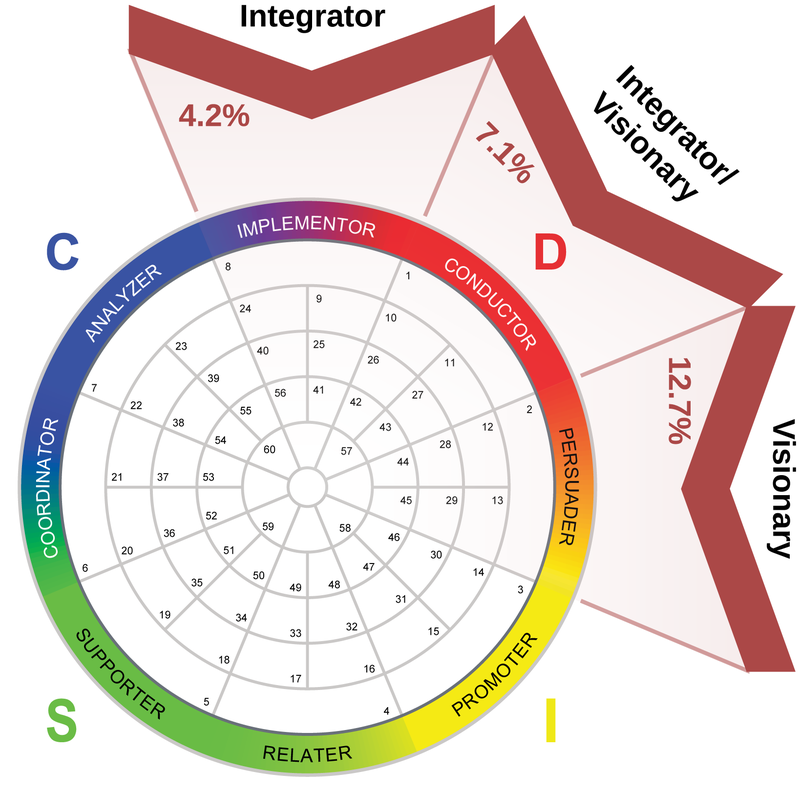 Along with the definitions of both the Visionary and the Integrator, Wickman and Winters identify key skills that are important for success in each role. Competencies can be assessed for level of development. Then a personalized development plan can be created that includes training and relevant work opportunities designed to improve those competencies important for success. We use the TTI SI DNA® 25 competencies assessment to measure the extent to which an individual has developed each of 25 competencies. How does this all come together for me? We have recently begun to work with a true Visionary client who is seeking their Integrator. After this initial evaluation phase, we will craft an action plan to ensure that the valuable work of the Integrator is still being managed by the current Visionary/Integrator until the right candidate can be identified or developed. The risks associated with moving the wrong person into the role can be severe. Ultimately, we will include multiple science assessments of top candidates to use objective data along with other key information to inform decisions to select a candidate that offers the best possible opportunity for success. Are you a Visionary seeking to identify your Integrator, or the right talent for your business? Are you a business leader who is trying to better understand yourself and how you can best contribute to your organization? Including the right mix of talent assessments in your data collection process can help both inform and improve the quality of these outcomes.